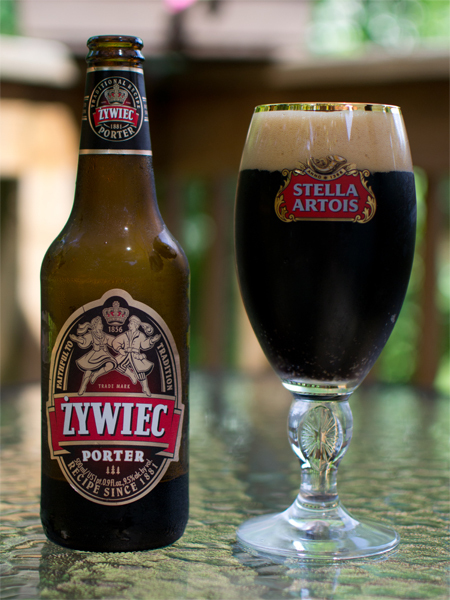 Interesting take on a Stout today with the addition of chili peppers…from Italy no less. How was it? Read on and find out. 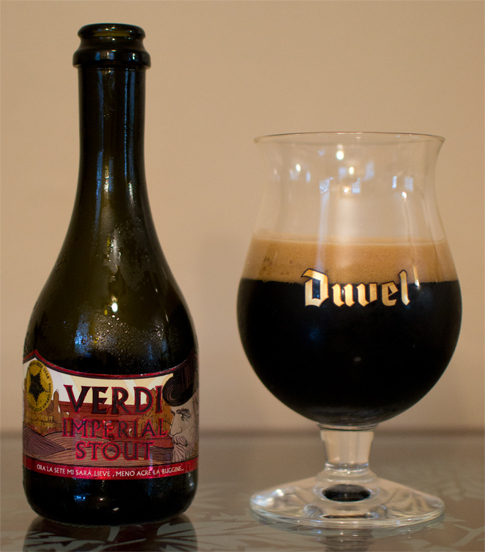 Beer #184 is Verdi Imperial Stout by Birrificio Del Ducato. I liked this quite a bit but I love dark chocolate and I love hot & spicy foods. 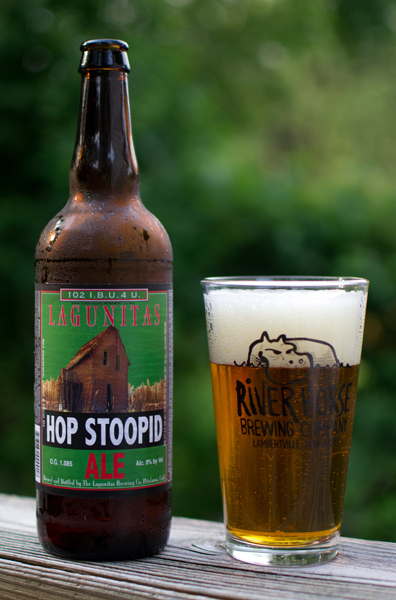 The heat from the chilis really starts to build up along with the higher ABV. I think the chilis work well here, not overpowering at all. A different twist on a Stout. Quite unlike a beer I had many moons ago, Cave Creek Chili Beer, which was basically a chili pepper in a bottle of beer similar to Corona. The beer was disgusting and so hot as to be undrinkable. Pretty nice start to the Memorial Day weekend here…summer like temps made me a happy camper. Time to relax now and enjoy a beer. 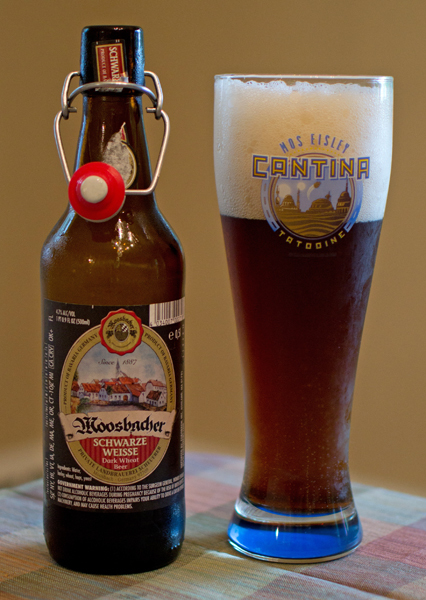 That beer, #181, is Moosbacher Schwarze Weisse from Germany brewed by Private Landbrauerei Scheuerer. 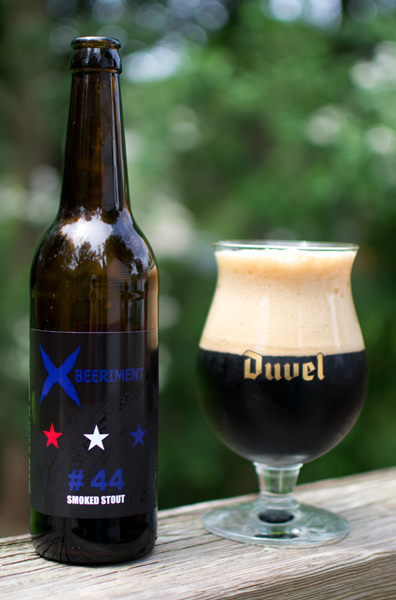 Brewed in the style of a Dunkelweizen, this beer has an ABV of 4.7%. The color was a dark caramel brown. 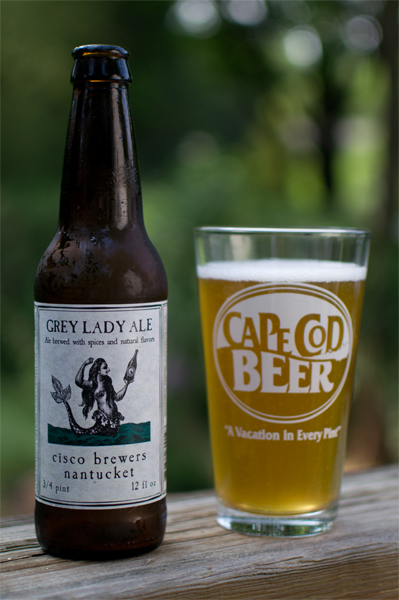 Sitting atop that brew was a huge frothy white head. 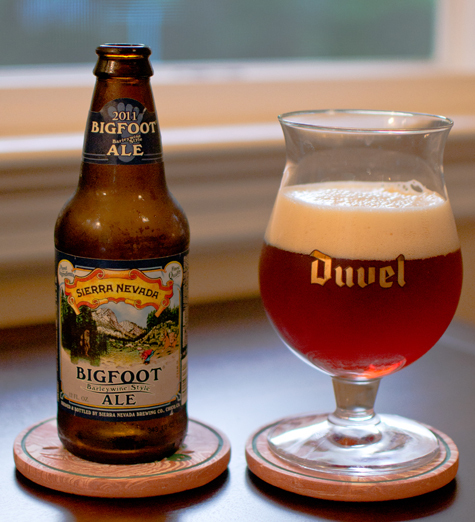 The nose was light…it mostly consisted of a roasted, kind of sweet caramel malts and some wheat. The taste was a bit odd to me bordering on being fruity and kind of sweet. The wheat was there along with a bit of a bread like taste all of that finishing almost burnt or smoky. The body was medium with a ton of carbonation. It went down really easy. For me, this was an average beer that I probably won’t remember after this 365 is over.